We’ve all been there. You download an app from the Google Play Store, only to realize that it’s not the app you thought it would be. Instead of giving you a free game, the app just spits advertisements to your notification bar all day while offering an incredibly bad gaming experience. Or maybe you downloaded the $200 vuvuzela app and are so disgusted with yourself that you want to remove the app from your Android forever. 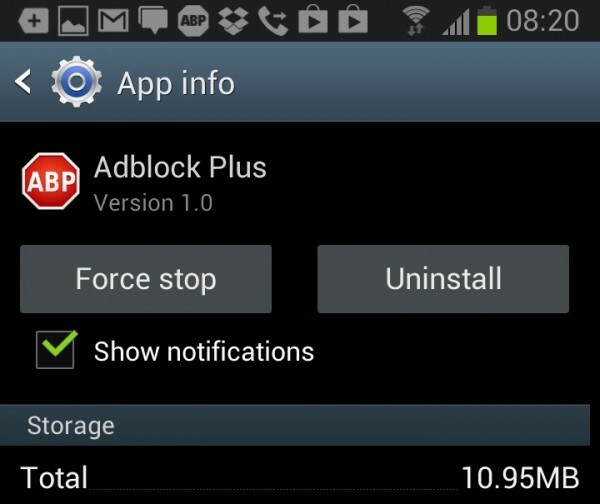 Whatever the case may be, here’s how to quickly and easily uninstall any Android app from your phone or tablet. This tip pertains specifically to those annoying apps which feel the need to clog up your notifications bar with spammy, pointless advertisements. Sometimes, these notifications will tell you about another “awesome” app. Or, they might just notify you of stuff about which you don’t really need to be notified – like the fact that you just won 10 meaningless tokens that can be spent at the meaningless app store. -From the App info page, you can see all sorts of useful information about the app, including its storage requirements and version number. 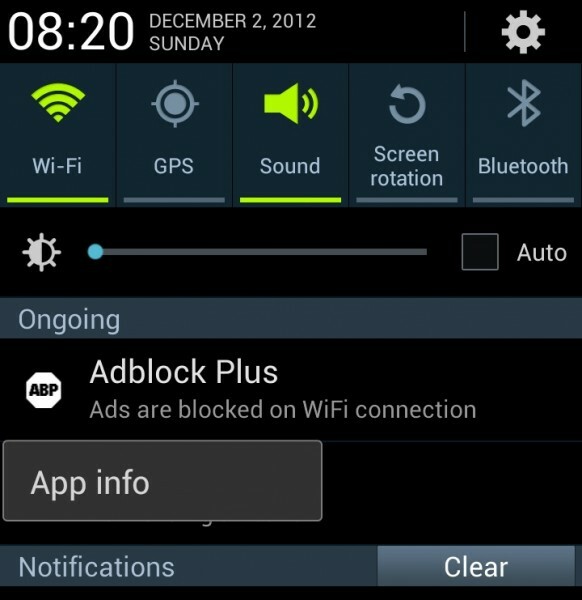 You’ll also see buttons for Force stop and Uninstall. 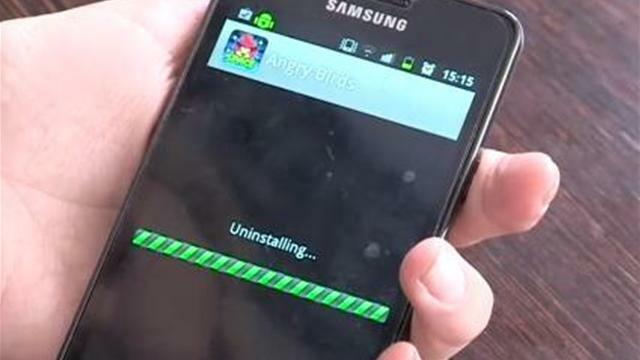 Tap the uninstall button to instantly remove it from your phone.